Naomi Campbell Launches Her Own YouTube Channel. Hilarious. 10 Ways Not to Hit on a Black Woman. Watch This. 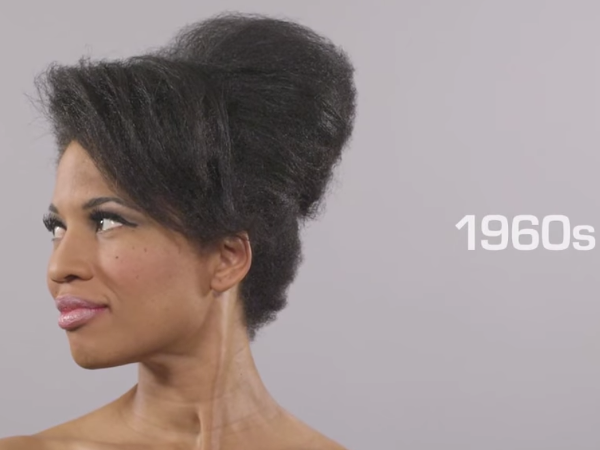 ‘100 Years of Beauty.’ Featuring Natural Hair. 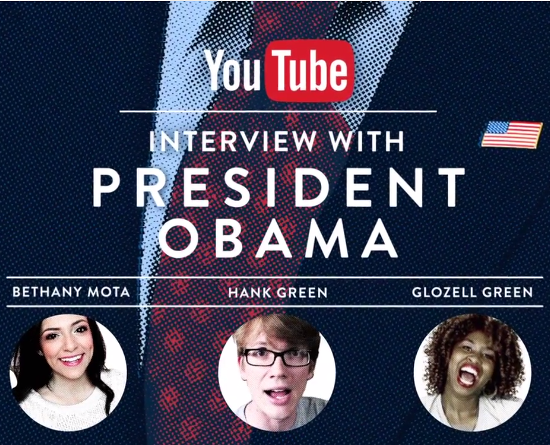 Obama To Grant Exclusive Interview To Three YouTube Stars After Delivering State of the Union Address. Fall Fashion Lookbook. 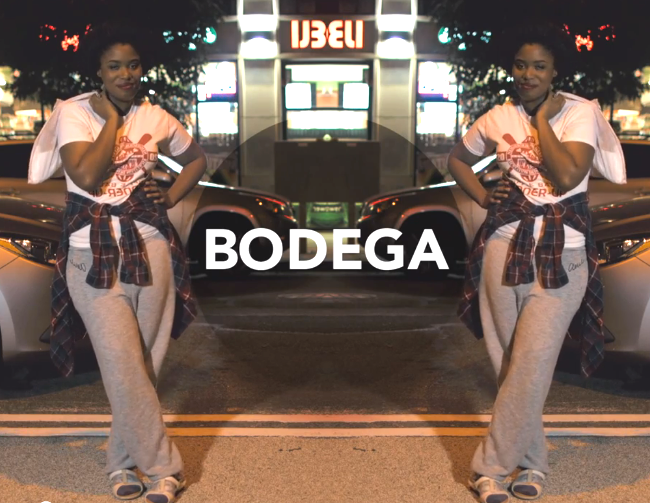 What To Wear To the Bodega In the Middle of the Night. 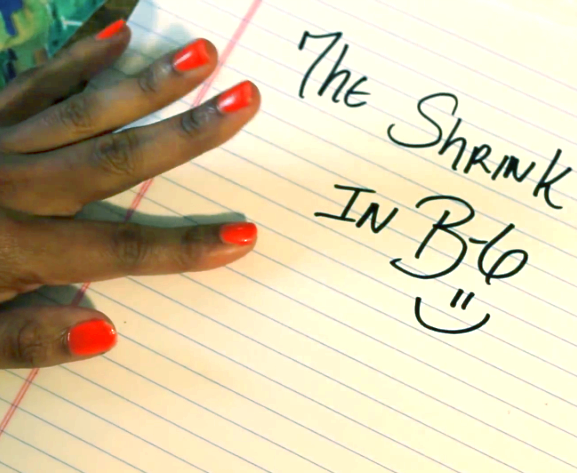 The Shrink in B6 Will Solve Your Problems. And Pay The Rent. New Music. 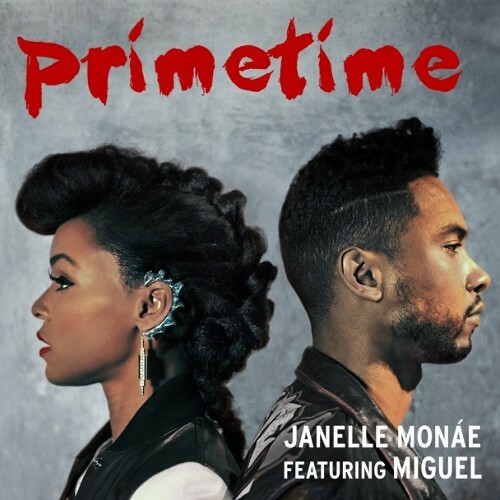 Janelle Monae ft. Miguel. Primetime.